Published by Mountainblog on 06/14/2017 . 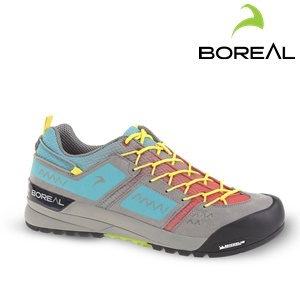 Boreal Shango is a lightweight, technical approach shoe featuring the Michelin Terra outsole. A soft flex and ultra breathable synthetic textile upper makes Shango ideal for everyday use, technical approaches and easy climbs.